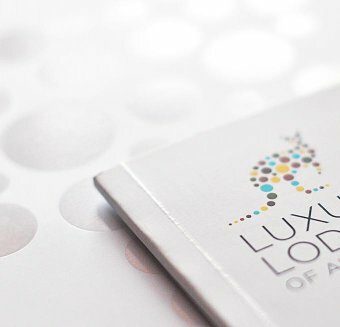 Immerse yourself in Australia’s most inspiring and extraordinary locations while staying in globally acknowledged award winning lodges. Super sophisticated design blends with diverse, pristine natural environments and unforgettable experiences. Kangaroo Island is renowned as Australia’s Galapagos and brims with diverse wildlife and natural beauty. 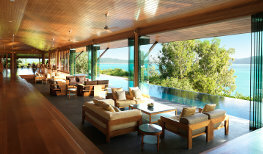 On the island’s southwest coast, globally celebrated Southern Ocean Lodge offers unrivalled luxury in a uniquely Australian setting. Coastal Clifftop Walk – Scenic guided walk atop the limestone cliffs of Hanson Bay. Quad Bike Safari – a fun, interpretive quad bike adventure led by the lodge naturalist guide providing insight into the local wildlife and landscape seen along the way. Discreetly positioned overlooking the Hazards Mountains, and the pristine waters of Great Oyster Bay, Saffire blends mankind and nature with breathtaking beauty. 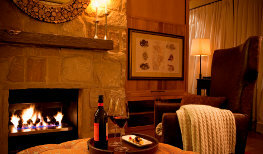 Staying at Saffire is an experience, a pristine coastal sanctuary, a place of pure air, light and pure water. 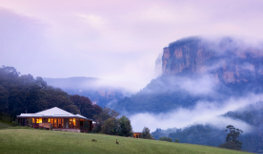 Experience the breathtaking beauty of the Australian wilderness at conservation-led Emirates One&Only Wolgan Valley. With 40 stand-alone Villas, each with its own private swimming pool and 7,000 acres of nature to explore, this is the quintessential Australian bush experience, with distinctive dining, dramatic scenery, heritage and conservation. Guided mountain bike tour – Following tracks and trails over largely level terrain with only the occasional small hill, the exhilarating mountain bike rides skirt a picturesque freshwater dam where wildlife is commonly seen. 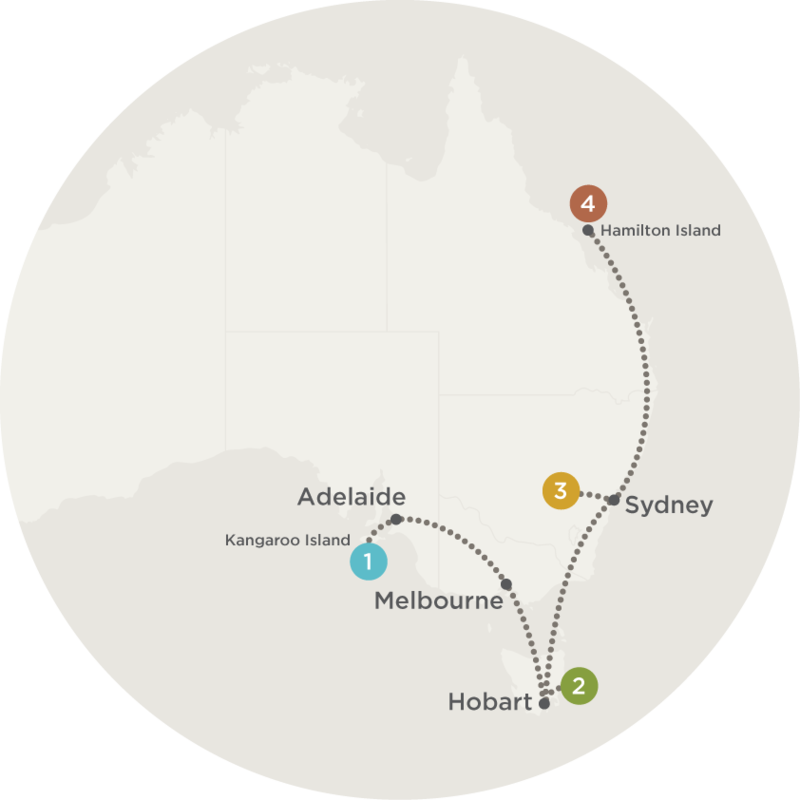 Colonial Heritage Tour – departing from the 1832 Heritage Homestead and Kitchen Garden, take a glimpse into the lives of Australia’s early settlers as your Guide brings to life how they overcame the harshness of the Australian wilderness. 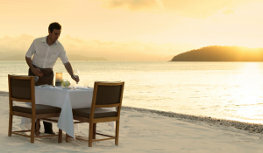 Located on the secluded northern tip of Hamilton Island, surrounded by the beauty of the Great Barrier Reef, this world-class resort immerses you in a relaxed atmosphere. qualia, is truly special place where everything has been meticulously considered to relax the mind yet completely spoil the senses. Signature Sunset Cruise on board qualia’s luxury vessel, Atomic. Take in the magnificent palette of colours as the sun sets into the horizon on this cruise of the local waters. 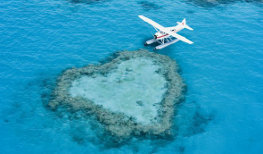 Best of Both Worlds Experience – Indulge in the ultimate Great Barrier Reef experience. Tour includes 60 minutes of flying, 2 hours at Reefworld including all facilities and 1 hour on one of the world’s best beaches, ‘Whitehaven Beach’ with sparkling wine and picnic lunch. Escape to a world of relaxation and pamper yourself in the tranquil surrounds of Spa qualia. Tee off at The Hamilton Island Golf Club, designed by five-time British Open winner Peter Thomson, the Hamilton Island Golf Club on neighbouring Dent Island is the only championship island golf course in Australia and celebrates spectacular views.